These are the lady’s slippers that help correct biomechanics to improve posture and relieve pain. 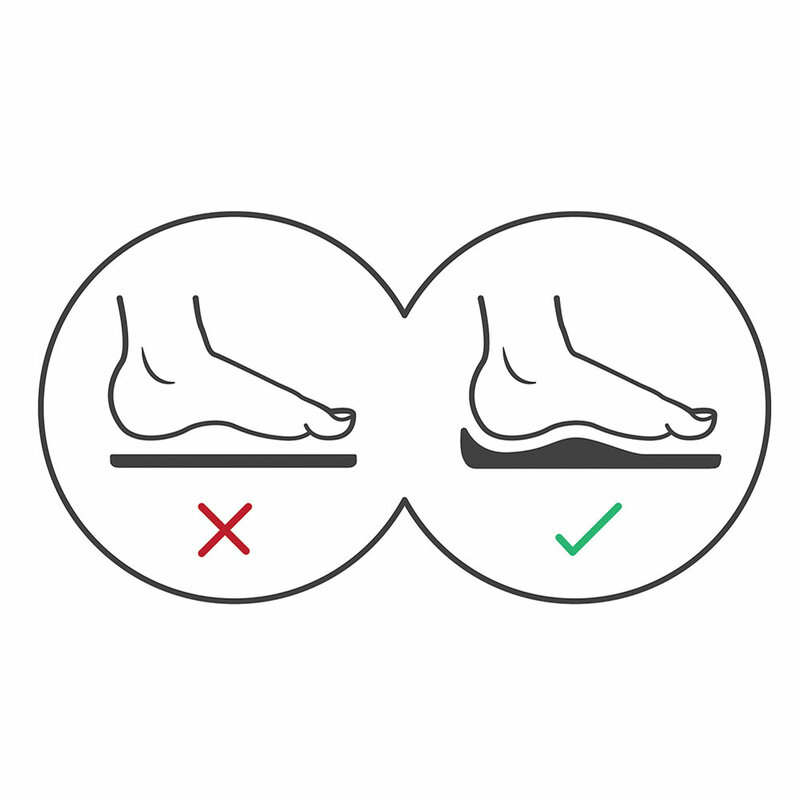 The podiatrist-designed orthotic footbed mimics the three-dimensional contours of the foot with a deep heel cup that improves stability, contoured arch support that helps prevent excessive pronation, and a shock-absorbing forefoot that helps reduce stress on joints. 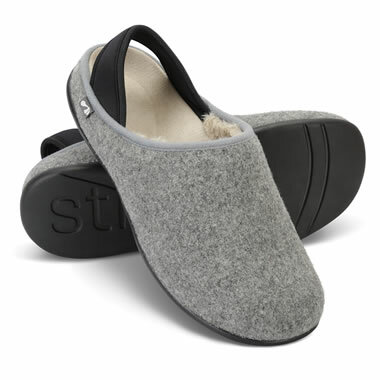 With woven felt uppers, faux fur lining, heel straps, and slip-resistant polyurethane soles. Imported. Light Gray. Whole sizes 6-10. 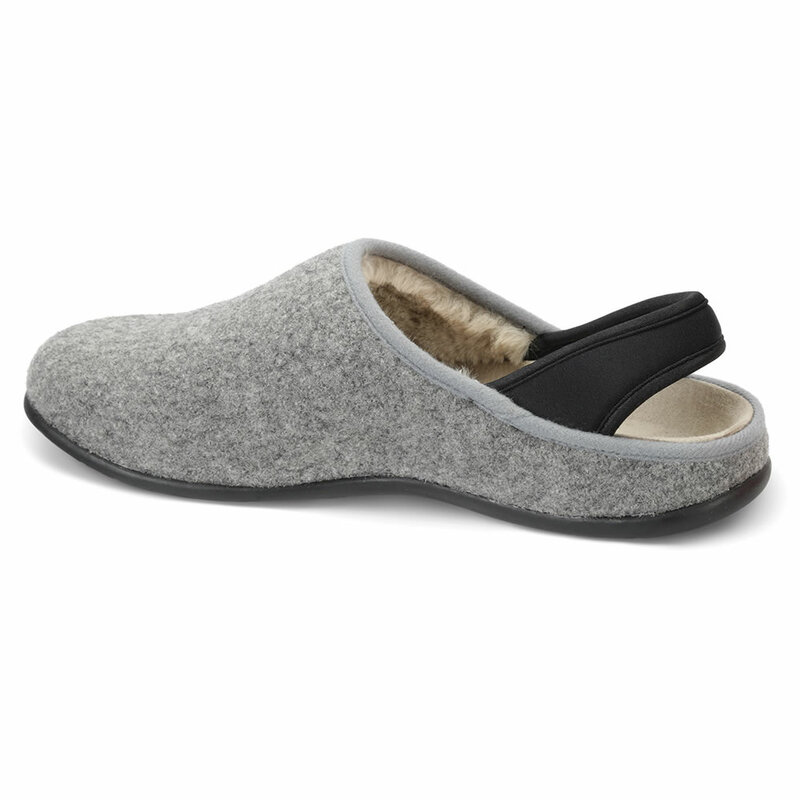 The Lady's Posture Improving Slippers come with The Hammacher Schlemmer Lifetime Guarantee. Items that we sell are guaranteed for their normal life under standard non-commercial use.